BB creams are all the rage in the makeup world right now. When I lived in Japan, I would walk through the mall to all the different cosmetics counters and see these creams and wasn’t quite sure what they were but the models always had beautiful, radiant, glowing skin. If you have combination skin then this could be a great product for you. BB cream, or blemish balm, is a combination product that can even out, protect, moisturize, and conceal your complexion. It’s much more than a tinted moisturizer. Depending on whether you want to focus on broad spectrum coverage, illuminating, age renewal, or even antioxidant protection-BB creams can be the only makeup product you need to use, if you want it to be. Most BB creams are mainly a tinted moisturizer and provide SPF protection. Look for the one that’s right for you by refining down what you want to get out of your BB cream. For aging skin, try Clinique’s Age Defense BB cream. It has an SPF of 30 for sun protection and also enough antioxidant coverage to prevent further skin damage. For fresh, radiant skin, go for Stila’s Stay All Day HD BB Cream. 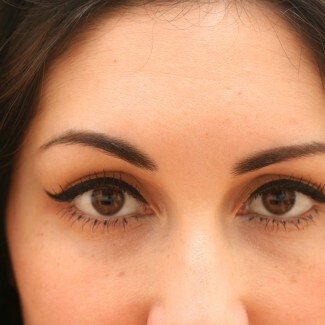 Stila cosmetics have some great illuminating products. For an everyday, all in one cream, Dr. Jart has a few different BB cream to chose from. One that I really like is Water Fuse Beauty Balm. 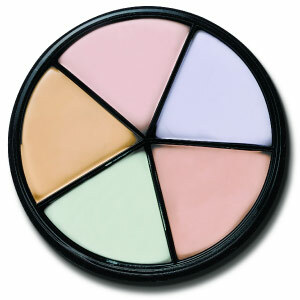 It has 25 SPF protection and provides both coverage and moisture that my dry, sensitive skin craves. Find one you love!